Three years ago as I sat at the kitchen table in our new home, I created my first blog post, I wanted a way to keep in touch with family while we lived in a new state about 18 + hours away ... I never thought I would get followers besides family, but thank you my friends. Blogging is like another family, they are the sisters who you vent to, who you go to for advice, I appreciate the friendships we have over here. You guys are awesome and I am so thankful for you. Happy Blogoversary Terri! i agree there are some blog friends I'd love to meet up with in real life. I kinda think of them like sisters from other countries. They share the same love and passion for blogging that I do and I think its awesome! I love Starbucks! Awesome and congrats! Quite an accomplishment and I love the giveaway! Awesome! Congrats on three years, and cheers to many more. My fav drink at Starbucks is the shaken black Tea. Congrats on three years!! I just completed my first year and still have a ways to go! But my absolute favorite thing about it is the community you build. Some of my closest friends are other bloggers and I've never met them face to face. Cheers to many more! Hooray for 3 years! I have been blogging a little over a year and have met some really wonderful women! The friendships made are definitely the best part! My Starbucks drink (currently) is the peach lemonade green tea. 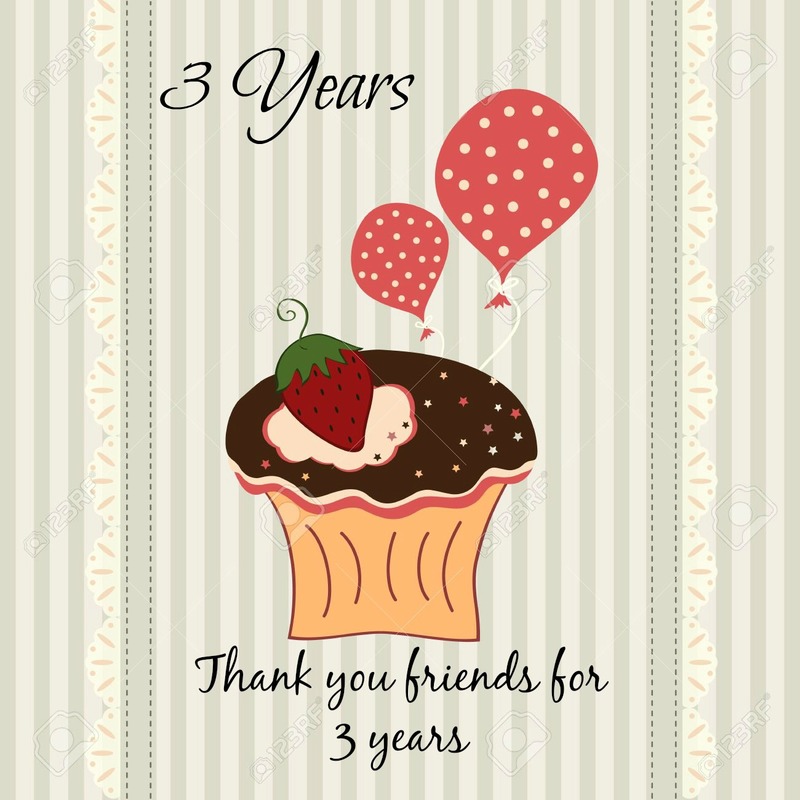 Congratulations on three years! Here is to four years! Congratulations! Funny, I'm sitting down tomorrow to write my 4 year blogiversary post! Happy Blog Anniversary!!! You have created a lovely blog! Happy blogiversaryyyyyy gurlieeee!!!!! Can't wait to read more!!! Happy Blogiversary!!! My fav Starbucks is definitely an Iced Caramel Macchiato.